The British Media Awards took place last night, with two of the River team being shortlisted for the prestigious Rising Star award. 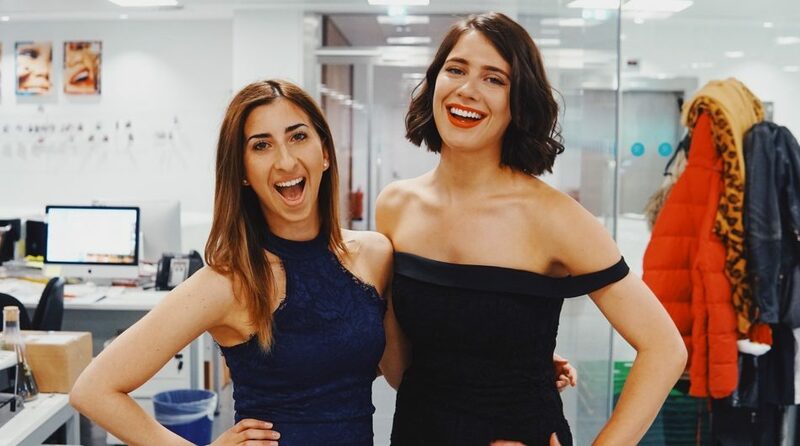 Both Mollie, Junior Beauty Writer for Superdrug, and Lauren, Editor of The Perfume Shop blog, Scents, were nominated, and while neither were awarded the final prize, both River and the nominees are extremely proud of their hard work and industry recognition. “The British Media Awards is a fiercely competitive arena and the River Group was once again in amongst the very best of the UK’s publishing talent. To have not one, but two, team members shortlisted in the Rising Star category is a testament to the quality of the work being produced by the talented River team on a daily basis.